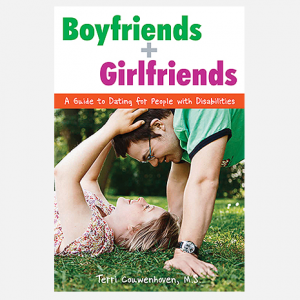 Written by Cristy Balcells, R.N., M.S.N. 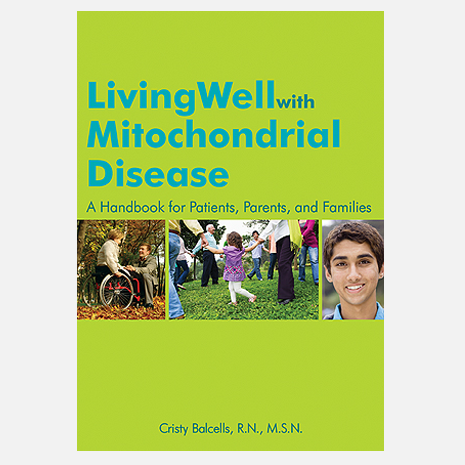 Living Well with Mitochondrial Disease helps make sense of mitochondrial disease (Mito), an overwhelming and complex group of diagnoses that has grown exponentially in recent years. The most common metabolic disorder, thought to be more common than cystic fibrosis and broader-reaching than most genetic diseases, Mito can affect children from birth or at any point during their development. Previously healthy adults, as well as adults with a history of unexplained fatigue, are increasingly receiving a Mito diagnosis. Some children with autism spectrum disorders who have medical issues such as digestive difficulties and fatigue are also being identified as having a mitochondrial disorder. 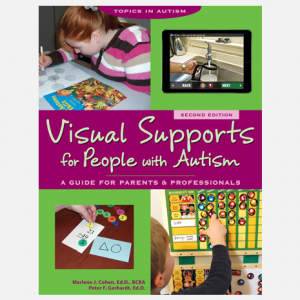 This guide is the first book about Mito written for patients and their families. It takes readers from understanding how the mitochondria work (they are the powerhouse of the cell, providing energy for the entire body), how people with mitochondrial defects are diagnosed and treated, to how to live well when you, your child, or someone you love is struggling with disabling symptoms. 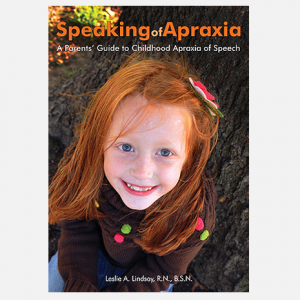 Writing from the perspective of both a parent and nurse, the author shows adult patients, parents, family members, and caregivers how to achieve the best quality of life possible. Readers will feel empowered as they come to understand the causes of Mito, learn to manage the symptoms, avoid emergencies, and make appropriate lifestyle choices. Cristy Balcells is a nurse, mother of a child with a mitochondrial disease, and tireless advocate for the patient community. She is executive director of MitoAction.org, a Boston-based organization that provides global quality of life initiatives focused on support, education, and advocacy. Cristy has a Master's in Nursing and Community Public Health from the University of Virginia, and has won awards for her innovative maternal-child health program, BabySense. Cristy lives with her husband and three children in Boston.